Yes folks, It really is Easter time already and whether we have snow or sunshine we’re celebrating the events of Good Friday and Easter Sunday at St Andrews with lots going on for all the family. 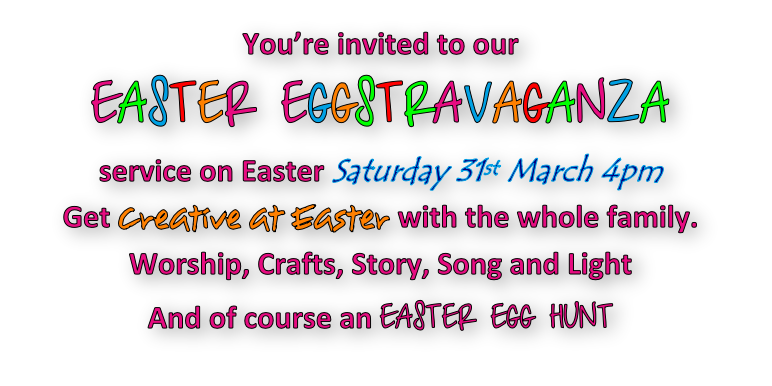 A special service combining elements of messy church with more traditional elements of the Easter celebrations, Story, Song and Crafts AND OF COURSE an EASTER EGG HUNT. Free for all to come, old or young! Join us as we retell the Easter story through story and crafts and light our Easter candles ready for the events of Easter Sunday. 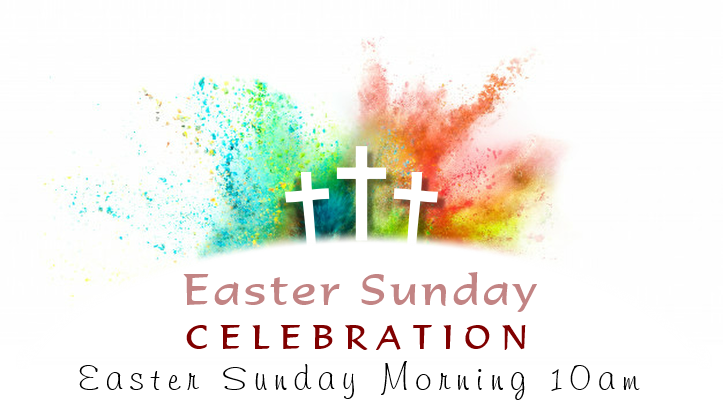 Join us on Easter Sunday morning as we worship the risen Lord Jesus together at our family communion service. All ages are welcome for this celebration of the reason why we have a church at all. The Easter story is at the heart of the Christian message telling of God stepping into our world as Jesus, living, dying and rising again for us. Come and find out more.